Rare discount. 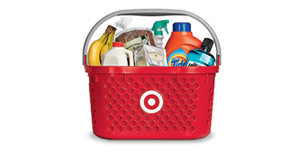 Target has a Nest Protect 2nd Gen Smoke Detector Sale, $101.15 after using Cartwheel 15% off Expires: 11/27/2018 - Extra 5% off for Red Card. Includes their battery powered and electric wired smoke and carbon monoxide detectors. 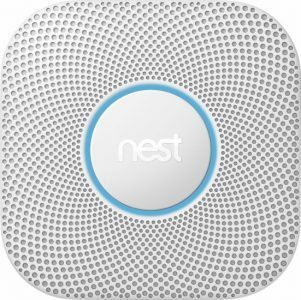 We have a Nest smoke detector and love it. Easy to setup and we now know if there is a fire at home thought a smartphone app alert. Previously you had to install an expensive alarm system and pay every month to get this peace of mind.